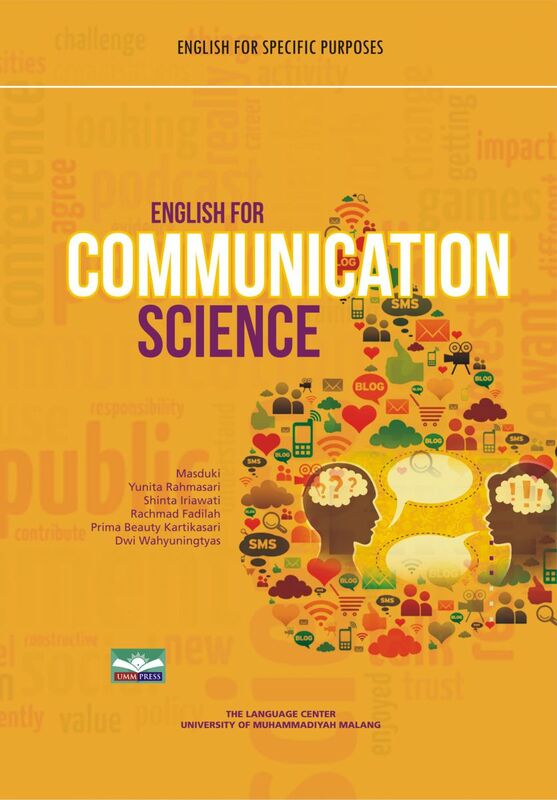 English for Communication Science is written to fulfil students' need in learning English for Specific Purposes. This book is designed to provide an opportunity for the students to develop their English skills more communicatively and meaningfully. It consists of twenty eight units. Each unit presents reading, writing, and speaking sections. Reading section mainly consists of pre-reading, reading comprehension, and vocabulary excercises related to the topic of the text. However, some reading sections have additional authentic text and its excercise. In writing section, some stucture and sentence patterns are presented from the easiest to the most difficult excercises. Meanwhile, in speaking section, students are provided with models and examples followed by practical activities presented in various ways. 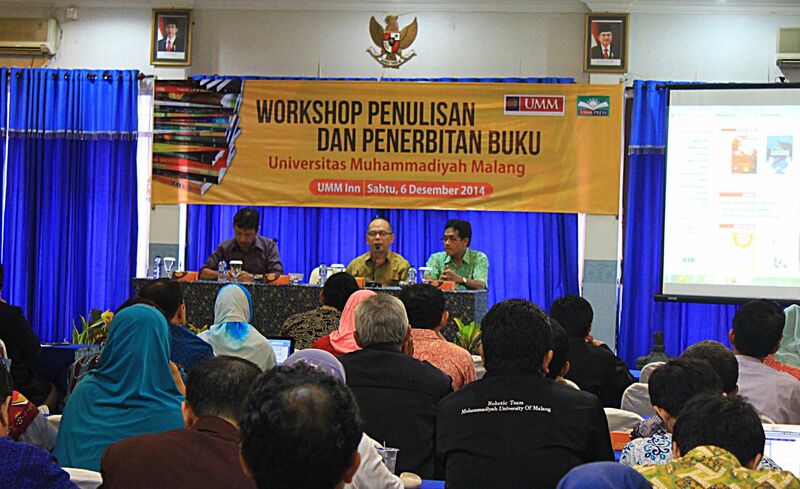 The materials have been arranged and graded in accordance with students' language levels. To improve the quality of this textbook, criticisms and suggesstions for better editions are highly appreciated.